The Harrow & the Harvest is stunning for its intimacy, its lack of studio artifice, its warmth and its timeless, if hard won, songcraft. The Harrow & The Harvest is simply one of the richest, most expansive roots albums to be released in some time. 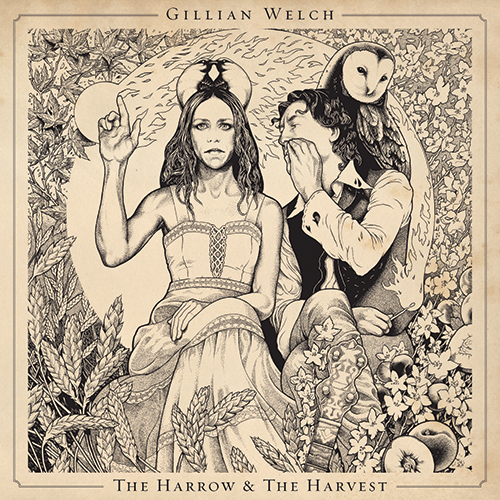 The Harrow & The Harvest is a 2011 album released by American musician Gillian Welch. It was Welch’s first album in eight years and was released on June 28, 2011. 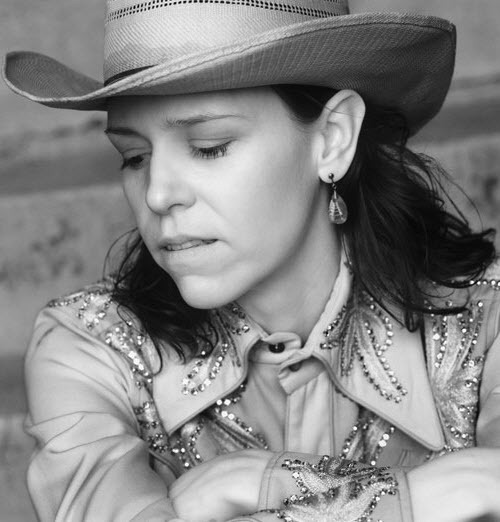 All songs written and composed by Gillian Welch and David Rawlings. 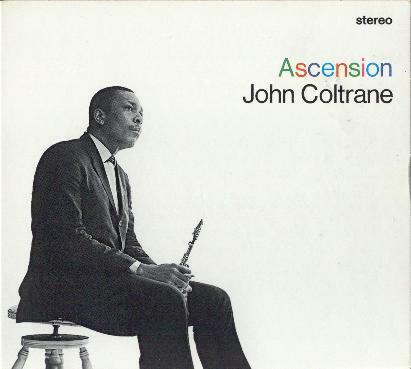 John Coltrane recorded Ascension in 1965. 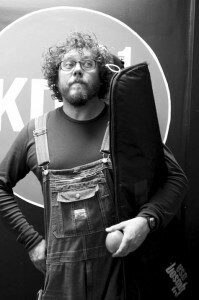 Bobby Bare, Jr. (born June 28, 1966) is an American musician who has recorded several solo albums, along with two albums with his band, Bare, Jr.Bare is the son of country musician Bobby Bare. In 1974—when Bare, Jr. was only eight—he and his father were both nominated for a Grammy for the song “Daddy What If”.